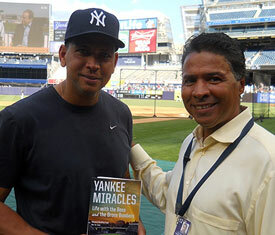 NEW YORK YANKEE ALEX RODRIGUEZ HOLDING ONE OF HIS FAVORITE TITLES! 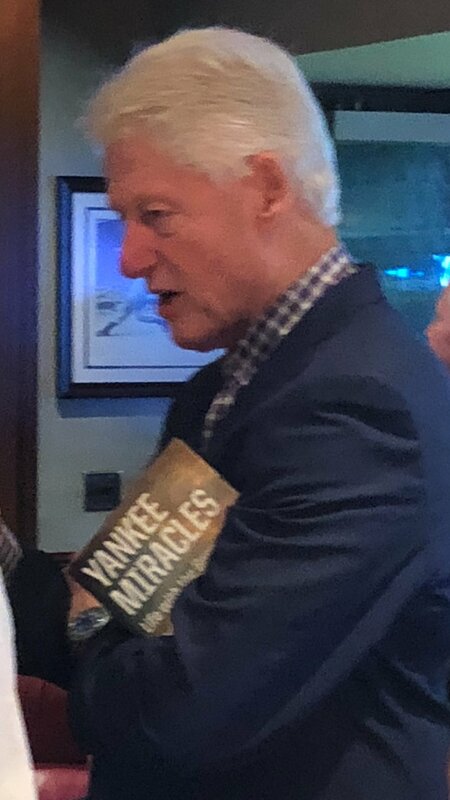 Former President Bill Clinton a Yankees fan? 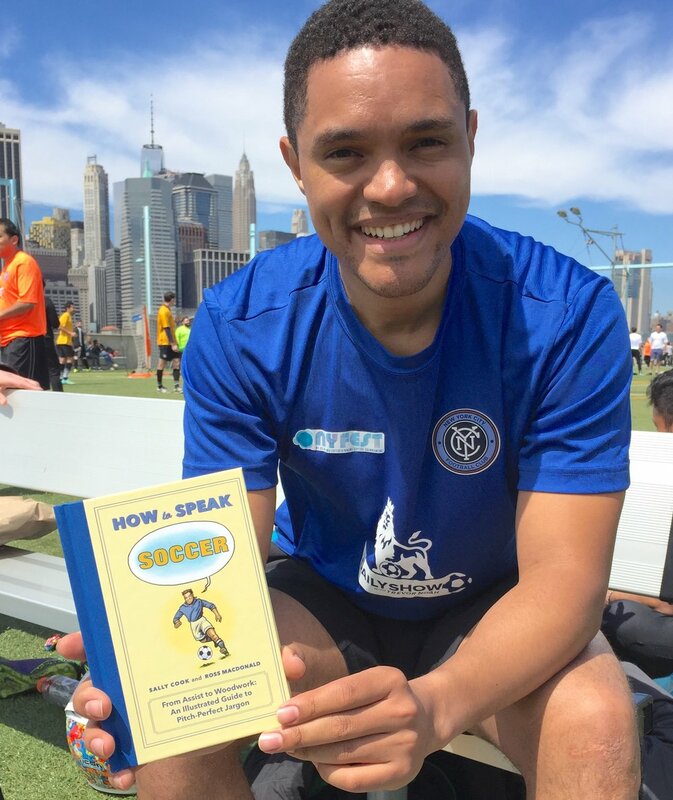 Like his taste in books! With R.L. Stine...he's as funny as he is scary!